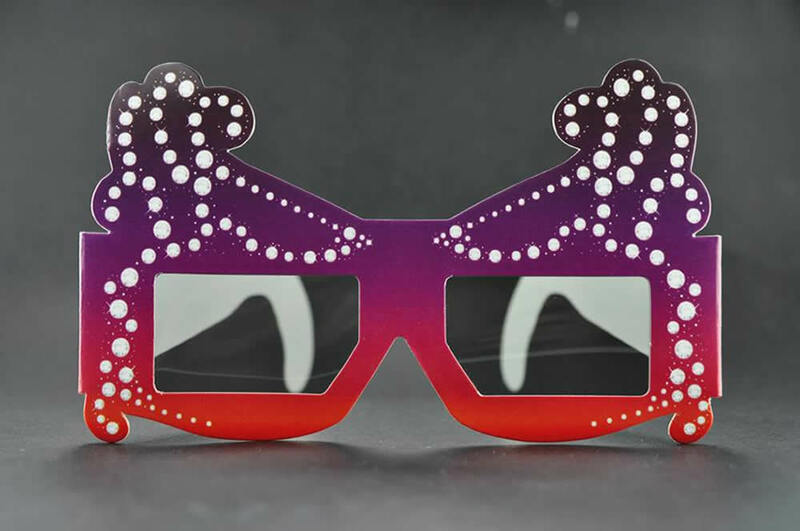 MAX has been described as “the world’s most immersive movie experience”, which means it needs a pretty special pair of glasses in order to view it. 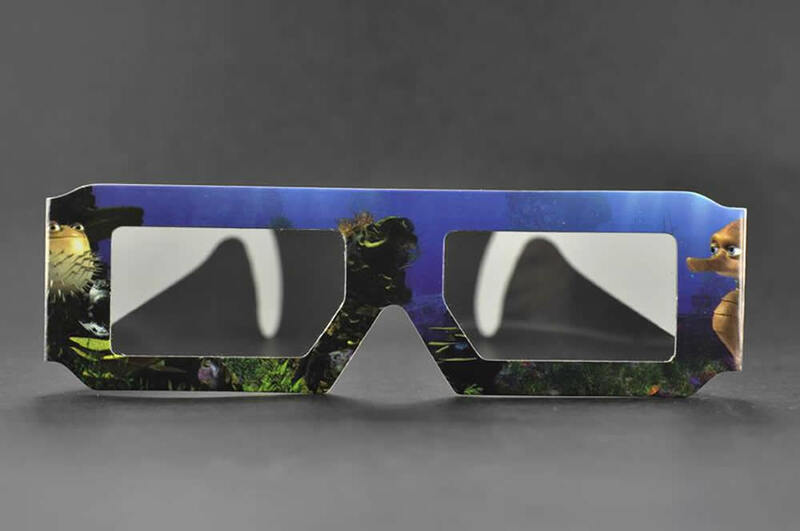 Here at 3D Promo Optics we supply Linear Polarized 3D Glasses for both IMAX and dual projector systems and can customise them to your needs. 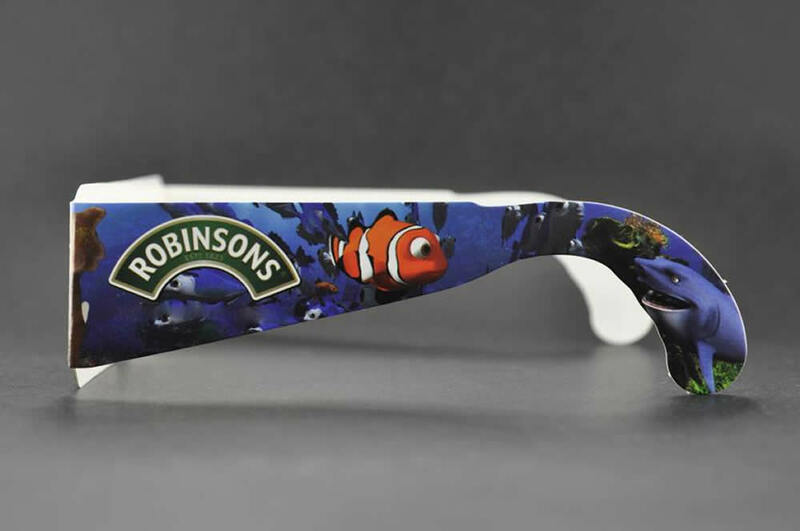 Plastic Linear Polarized 3D Glasses can be produced in either plain colours of your choice, or with a logo or design on the arms and frames, making them ideal for promotions and advertising. 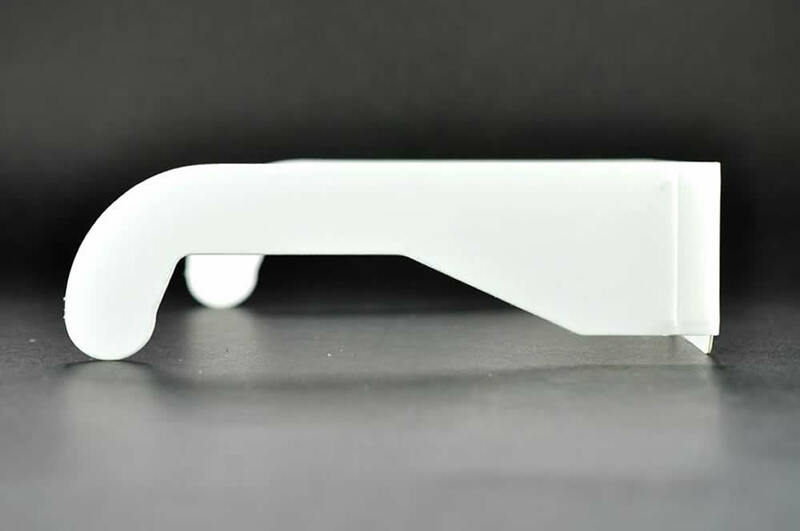 We can also produce shaped frames, allowing you to add an extra touch of flair for your customers. 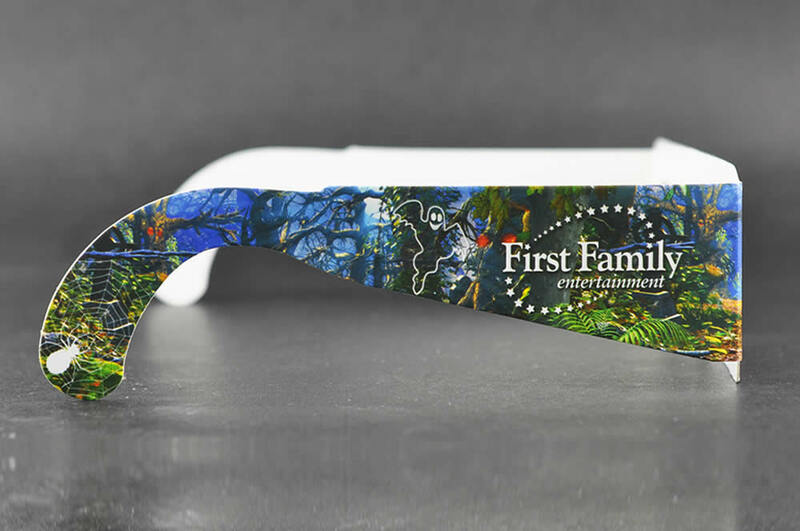 As with all of our glasses, Linear Polarized 3D Glasses are produced to the highest standard and are the perfect compliment to any event or promotion that you might be running. 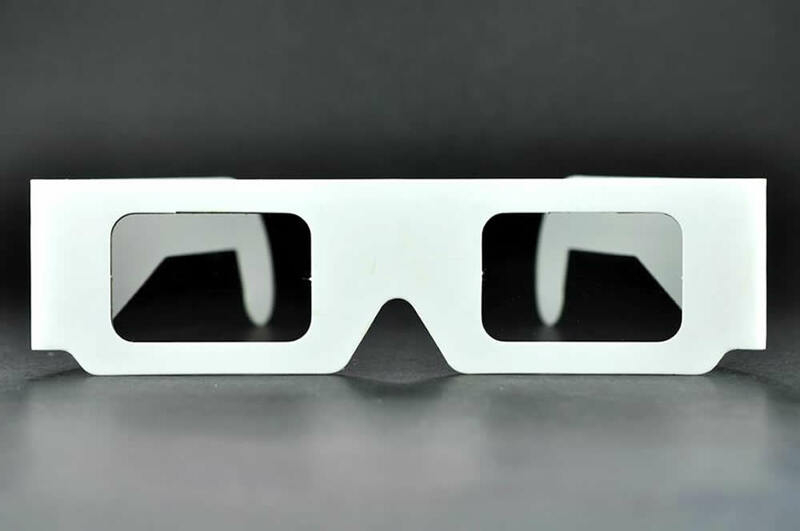 If you’d like to discuss the suitability of linear Polarized 3D Glasses for your event, please don’t hesitate to get in touch.